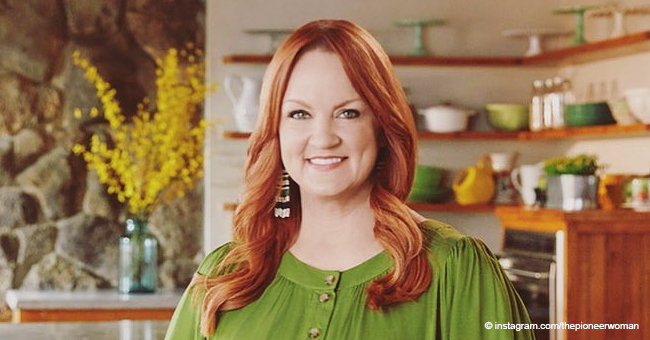 These homestyle dog treats inspired by Ree Drummond's hearty recipes sound so good you’ll wish they made some for humans! 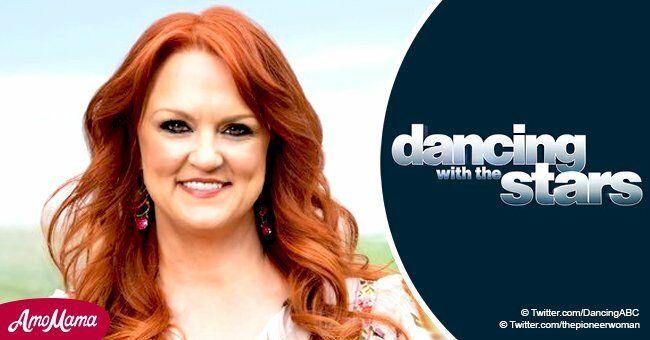 Otherwise known as The Pioneer Woman, Ree Drummond has something new up her sleeve. The Food Network chef has just collaborated with Purina to offer a new and exciting brand of homestyle dog treats available at Walmart. If you’ve ever seen Ree in the kitchen, you would know what kind of hearty, wholesome, and delicious dishes she can cook up and these dog treats are just as fantastic. You won’t believe how good the flavors sound! Your dog will just love these treats made from simple and natural ingredients using real meat, available in various textures like cuts, jerky strips, waffles, and bites with tempting flavors such as Beef & Brisket Recipe BBQ Style Cuts, Chicken & Sweet Taters Recipe Bites, Bacon, Maple & Apple Recipe Waffles. Ree’s amazing rise to fame began with a blog in 2006. As of today, she has written five best-selling cookbooks, stars in a TV show, and has launched a lifestyle magazine and housewares line, all while breathing life into her hometown, Pawhuska, Oklahoma. Her shop and eatery, The Pioneer Woman Mercantile has become a tourist destination and can get up to 6,000 visitors a day. By "Boarding House" she’s referring to the hotel that she and her husband, Ladd Drummond have opened. The eight-suite hotel is described as “cowboy luxury” and has been fully booked from October with rare availability on weekends until March 2019. Ree hopes to dispel misconceptions about small-town America, saying, “I think, understandably so, that people make assumptions—that we all look the same, think the same, and vote the same. But we have quite a bit of diversity in this town, both economic and cultural." 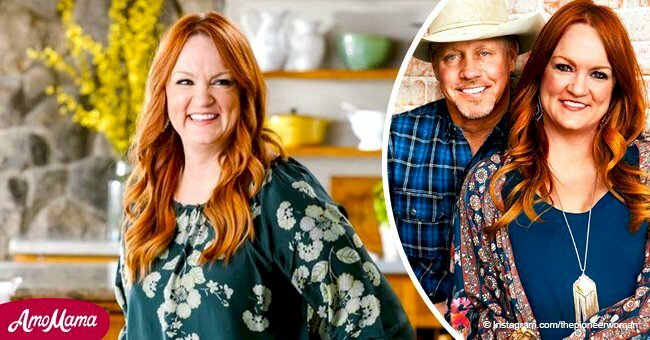 From blogging to cooking on TV, writing cookbooks, opening a restaurant and hotel, to launching a new brand of homestyle dog treats, we will surely keep an eye out for Ree Drummond to see what else the Pioneer Woman will be up to next. Speaking of homestyle dog treats, it’s become obvious that more and more pet food retailers are recognizing how pet owners’ unique lifestyles are impacting their pets’ dietary restrictions, taste preferences and caloric needs. 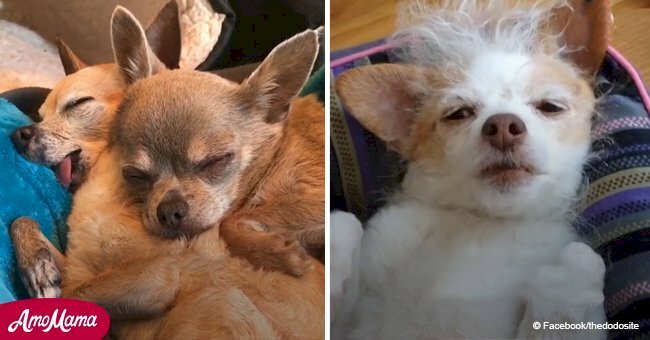 Personalized pet food is now trending and proof of this is how JustFoodForDogs in-store Petco kitchens allow pet owners to watch while their dog’s food is being made using human-grade ingredients approved by the USDA. 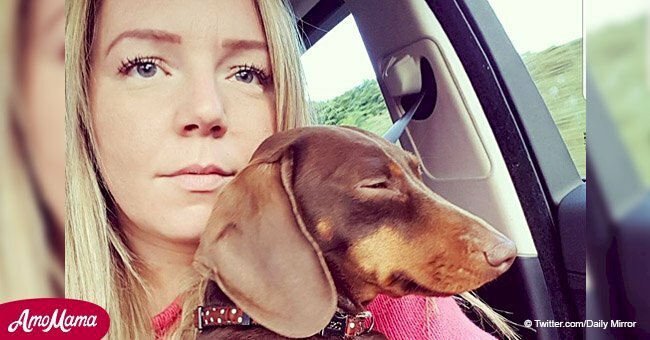 In a report from Packaged Facts market research firm, total sales of dog and cat food in the United States hit $27 billion in 2018, a 4% growth from the previous year.